This course is designed for children between the ages of 8 and 17. 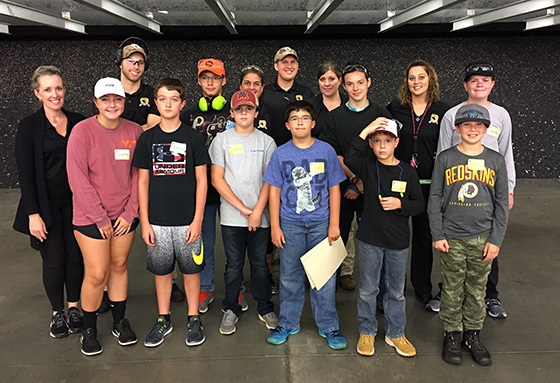 Students will learn about firearm safety and rifle marksmanship in a comfortable environment, while developing excellent safety habits and solid shooting fundamentals. In addition, youths will have an opportunity to try out our various .22 rifles such as TacSol, Smith & Wesson, Henry, and Ruger. PRICE: $75 (non-refundable). If your children do not already have a Range Card, there is an additional $10 fee to process them through the orientation. Must be 8 or older to take this course. 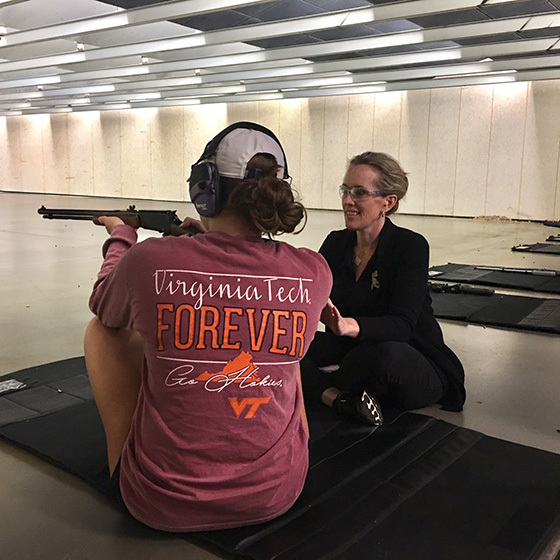 SCHEDULE: The course is 3 hours long and includes classroom instruction and live fire on the range. REQUIRED EQUIPMENT: Eye and ear protection (provided if they don’t have their own). Rifles, ammunition, and targets are all provided for the course.